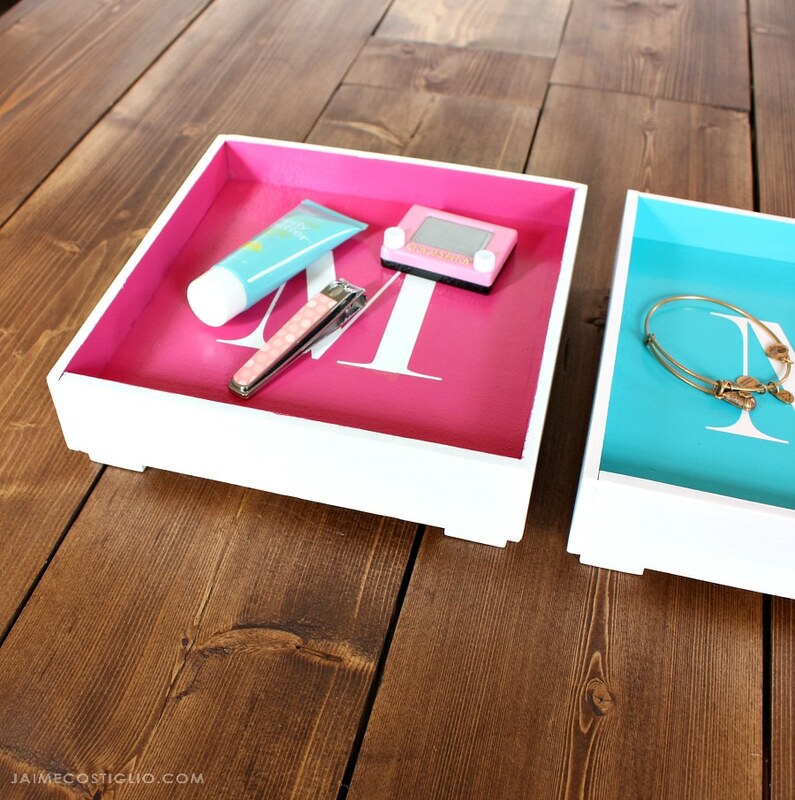 How to make a DIY Monogrammed Desktop Tray - perfect for gifts! Spring has sprung and that means lots of graduations, parties, showers, and religious events are happening – which also means lots of gifts! Jaime here from jaimecostiglio.com and in my experience as a mom of tweens, there is always a gift-giving occasion. 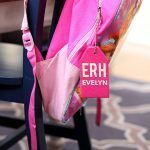 Perhaps you can relate to my never-ending search to find the perfect gift for tween friends; they seem to have everything already or the item they really want costs a small fortune. 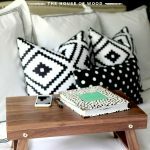 My latest solution is to make a DIY Monogrammed Desktop Tray to corral all those bits and bobs that clutter things up. 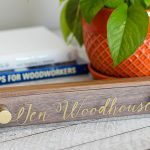 This DIY monogrammed desktop tray is the perfect small size and provides a gathering spot for all those loose ends. 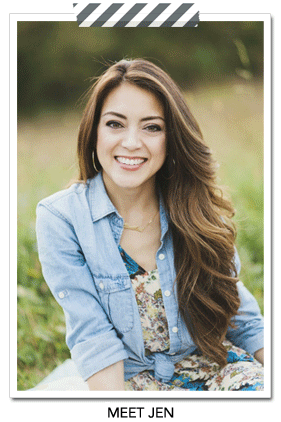 Place it on a nightstand, dresser, or desk to contain the smaller items that get used frequently. I added feet to the base of the tray which gives it a lift off the surface and distinguishes the tray from the surroundings. 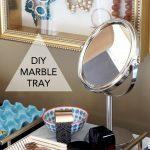 And because this is a DIY project, you have the option to finish the tray however you like. 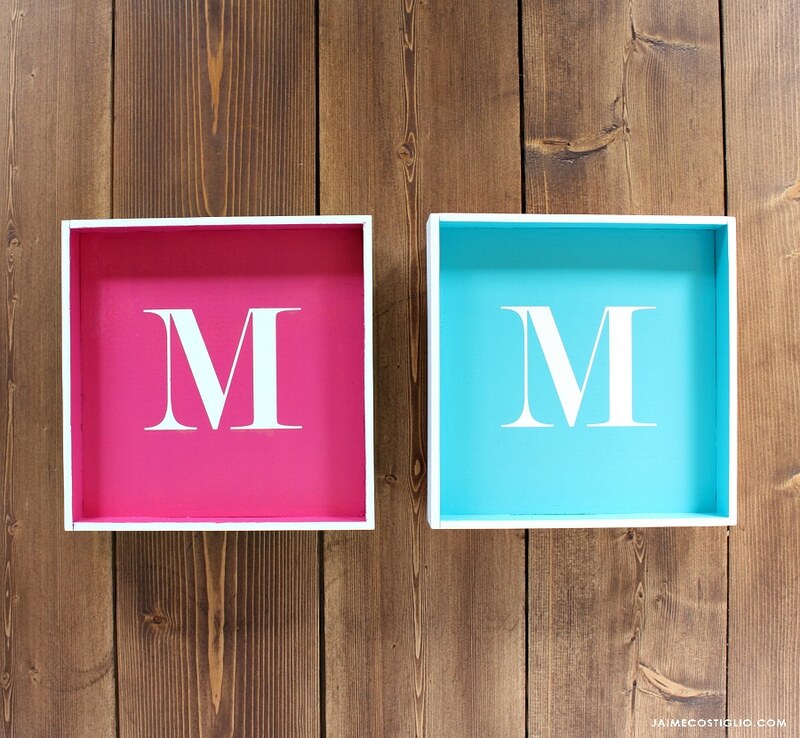 These two brightly colored ‘M’ desktop trays went to two tween girls. The fun and fresh colors really pop against the white trim and letter. 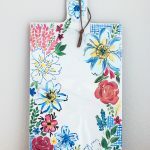 For a more masculine vibe, you could stain the tray. What about a graphic design element like a star or stripes? 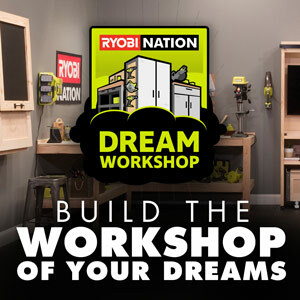 The possibilities are endless – you can create a gift that is tailor made for that special someone. 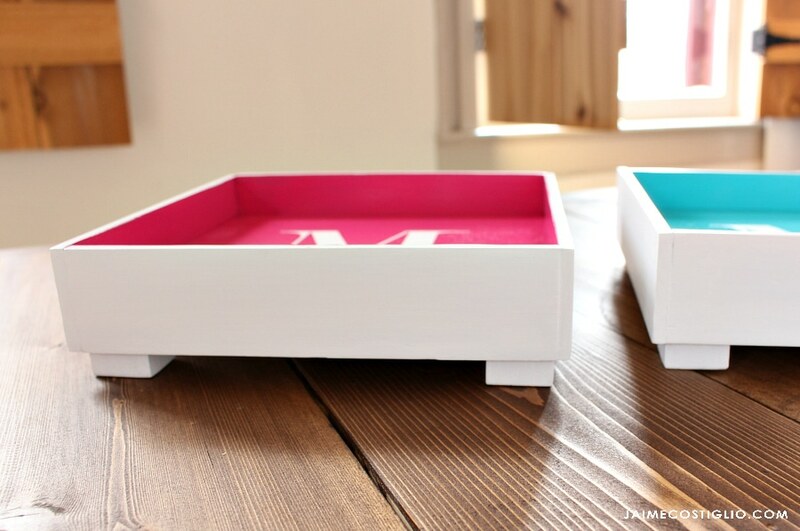 I’m sharing the plans to make this simple DIY monogrammed desktop tray down below. Check your scrap bin and use what you have on hand. 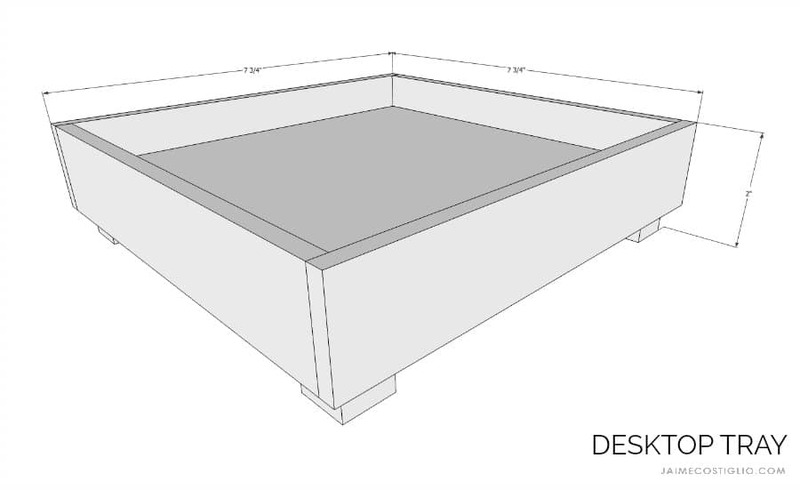 Build the desktop tray as per the plans. Sand well. Spray the exterior and the center base gloss white. 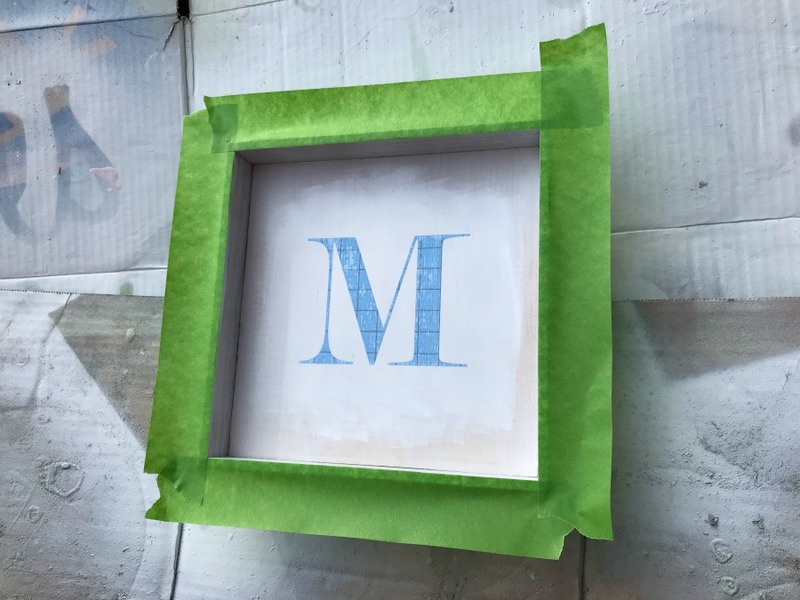 Apply a vinyl monogram over dry white paint at center. 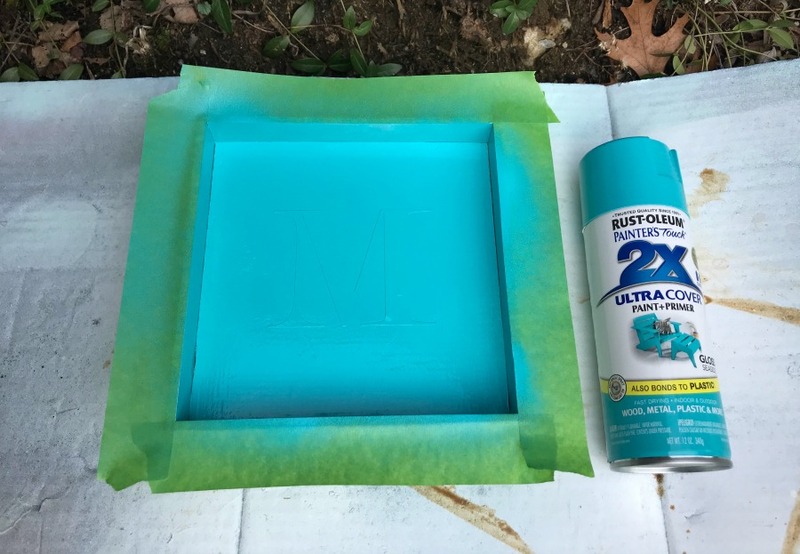 Cover the edges of the sides using painter’s tape. Spray the contrast color over the stencil. Let dry, then peel the vinyl stencil off. 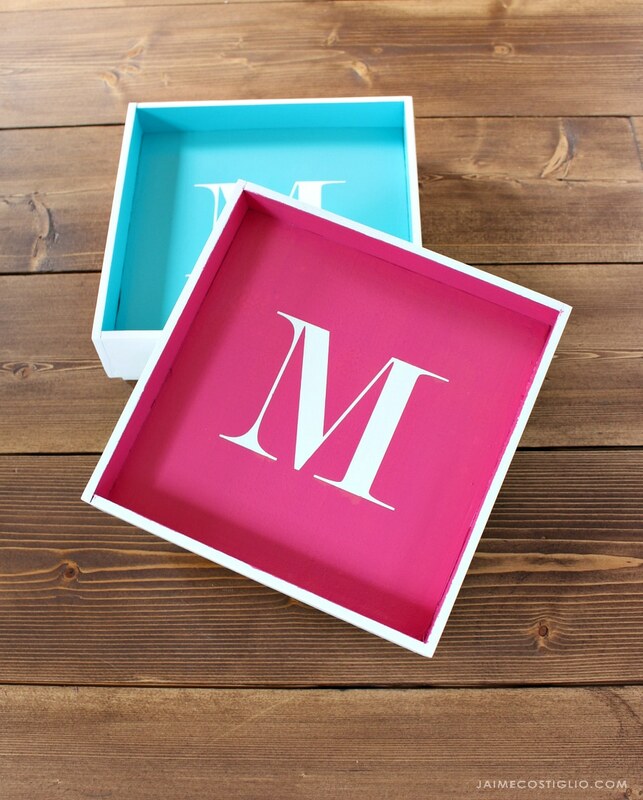 Now your DIY monogrammed desktop tray is ready. 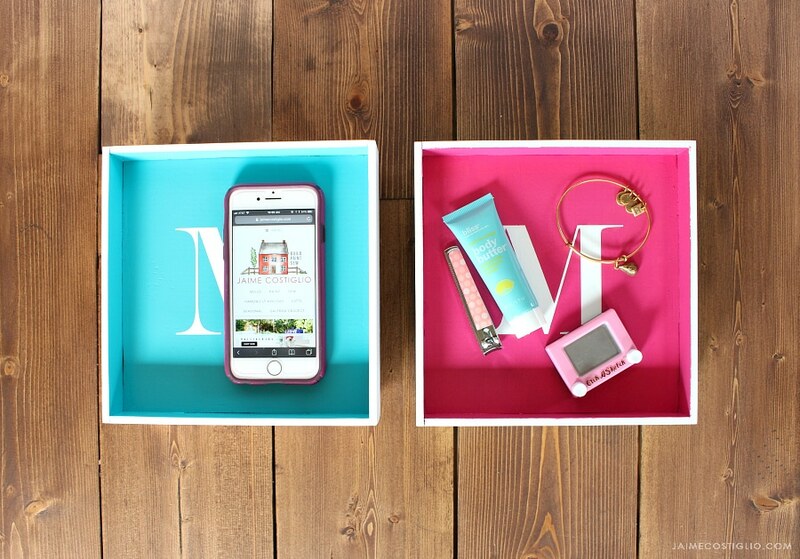 Wrap up as a gift or use for yourself, everyone needs a pretty DIY monogrammed desktop tray! I’m a mom to three and when I’m not busy with my kids, I like to build, paint, and sew everything. If I can make it, I will. 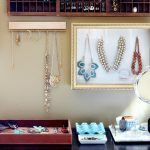 I’m a DIY’er at heart and I work with wood, fabric, and paint. I married my college sweetheart 16 years ago and we live in Westchester County, NY in the oldest house in our town. I love being at home with our kids and try to carve out as much creative working time as possible each day. 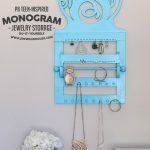 This is a great quick project. Looks so gorgeous and is an awesome gift. 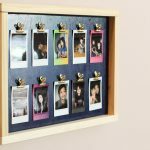 I love that it can be personalized for whatever occasion or for the specific person. Thank you for sharing. Thanks Audrey, fun to make and even better to give! Of course! You can download the plans and print them out by clicking the “Download Project Plans” under the Supplies list in the post. Thank you!